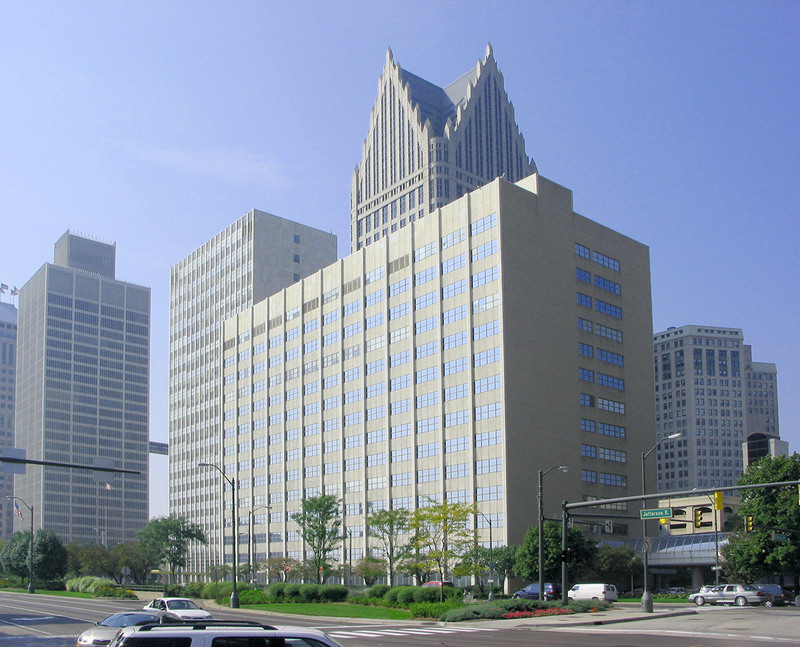 The Detroit-Wayne Joint Building Authority (DWJBA) engaged Hines to manage the Coleman A. Young Municipal Center (CAYMC) in November 2005. 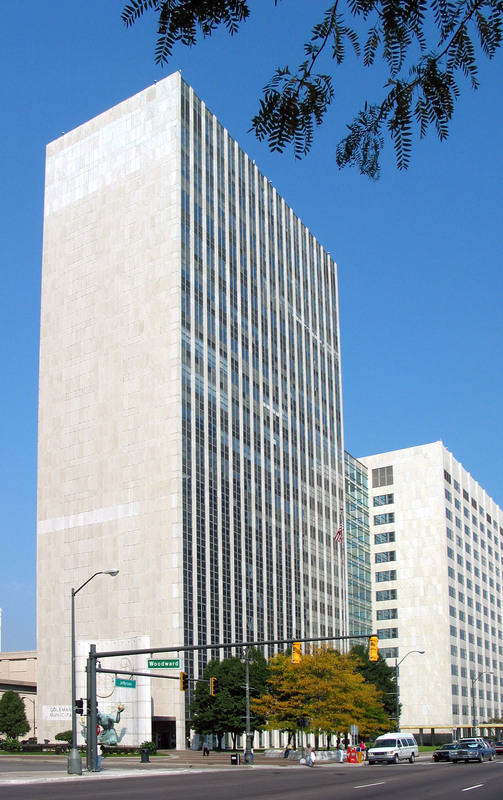 Completed in 1955 as the City County Building, the facility consists of two towers— a 20-story court tower occupied by Wayne County’s Probate and Third Circuit Courts and a 14-story office tower occupied by the City of Detroit’s executive and legislative offices. Prior to Hines’ engagement, the CAYMC was managed exclusively by the DWJBA, and had an annual operating budget of over $15,000,000. Under Hines’ management, the operating budget has decreased to under $8,800,000 annually, with the majority of these savings coming from reductions in utility consumption. Hines was instrumental in conducting a comprehensive facility master plan in an effort to prioritize capital projects. 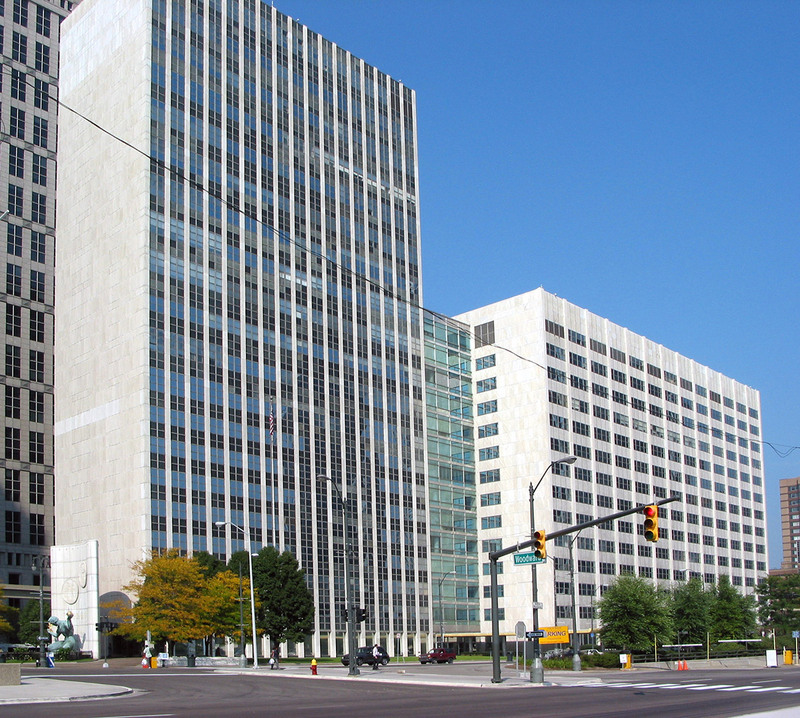 To date, Hines has accomplished several projects, including a lighting retrofit, steam coil replacement, and raw water conversion for the City of Detroit’s IT operations. The Office Building of the Year (TOBY) Award in the Government Building category. Local and Regional Office Building of the Year (TOBY) Award in the Historical Building category. The Outstanding Building of the Year (TOBY) Award in the Government Building category.